It's that time of year again when we reveal our favourite records of the year. There's been so many great albums made this year that not all of them could make the final cut and it's been a hard choice to whittle them down to just twenty. We present our four favourite albums of the year. 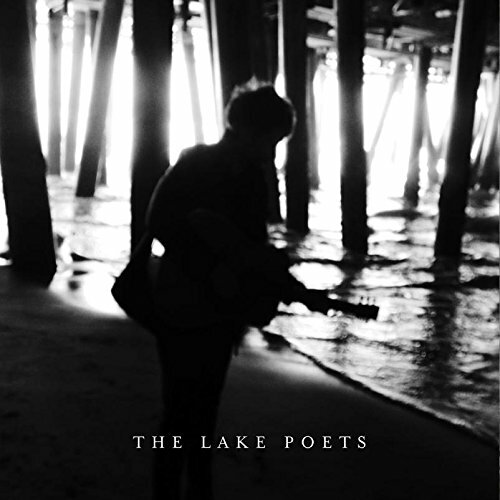 From our review : "The Lake Poets is one of the most thoroughly thought-provoking records you're ever likely to hear. It's not an easy listen by any stretch of the imagination such is the raw emotion coursing through it. It's the sound of a man laying bare all those emotions that we all feel at some point in our lives out in front of us. There's multiple heartbreak, betrayal, childhood nightmares, self-doubt and the pain of loss running through it that people are so often afraid to admit to in private yet alone so publicly." 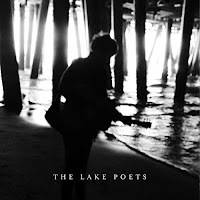 The Lake Poets are on Facebook and Twitter. It had been four long years since Sara Lowes' debut Back To Creation. The (perhaps) ironically titled The Joy Of Waiting had been those four years in the making, but was worth every minute of that wait. Beautifully constructed, full of pop sensibilities, divine changes of atmosphere and exquisite control of mood and pace, it's one of the most complete record we've heard for a long long time. From our review : "The Joy Of Waiting has been worth it, it's a spectacular album from a hugely talent artist and it feels like this record is merely scratching the surface of the reservoir of musical ideas roaming free inside her head. She's off to complete a commission for the launch of the National Graphene Institute in Manchester as well as no doubt a raft of other projects that are demanding her time and expertise. There's more ideas in this record than most artists have in a career and the fact that they feel perfectly entwined, fitting each other to perfection and never once sound clustered or overbearing make it an absolute triumph." The Sundowners' debut album has taken nearly five years to come to fruition, but it's been worth the wait. The eleven tracks are sun-drenched with psychedelic Sixties Haight-Astbury vibes wrapped around beautifully crafted tunes and melodies delivered by the twin-vocal approach of lead vocalists Niamh and Fiona. The Sundowners is a record that never outstays its welcome. It weighs in at just over half an hour for eleven songs, each one imbued with the influences of their quoted heroes such as Fleetwood Mac and The Byrds but brought forward into 2015. It's a record that's easy to listen to (rather than easy listening) and one that you can imagine listening to over and over again. From our review : "Even as early as January, The Sundowners have delivered the perfect summer record for 2015 and you can envisage these beautiful songs going down a treat in festival fields around the country. Whilst the record focuses on three minute gems, you can imagine some of these songs developing into beautiful long drawn-out jams perfectly for a sun-kissed evening. 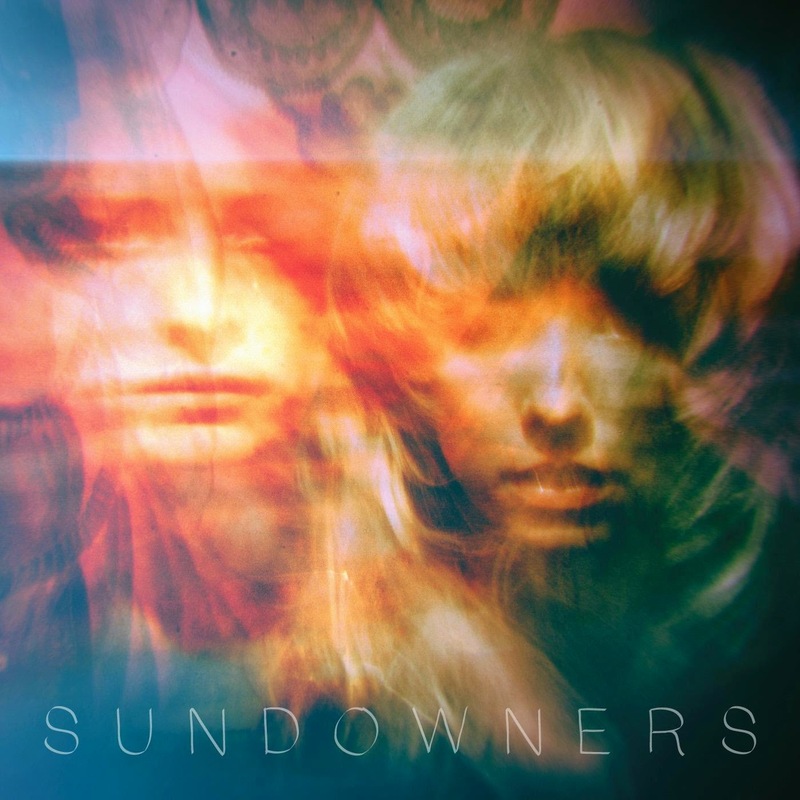 The Sundowners distils five years of being in a band into thirty-five minutes, nodding at their influences but creating a record that's a perfect reflection of who and what they are." Anyone who follows this blog regularly will not be in the slightest bit surprised at our choice of album of the year. 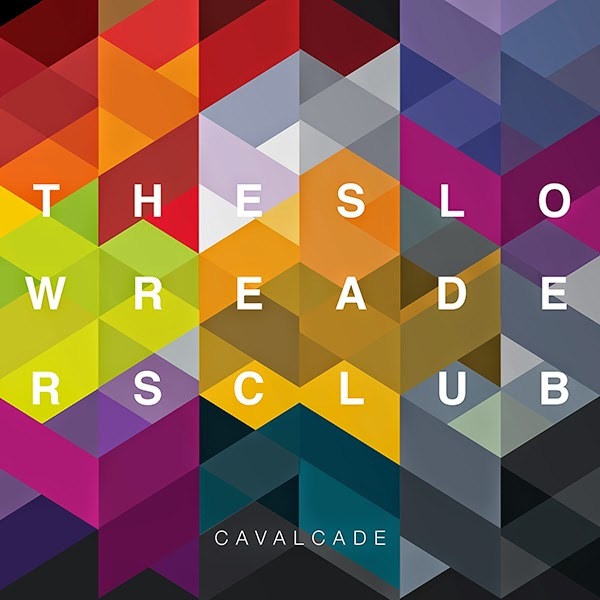 2015 has seen The Slow Readers Club release their second album Cavalcade - packed to the gills with killer singles such as Forever In Your Debt, Start Again, Don't Mind, I Saw A Ghost and Plant The Seed as well as seven songs equally as compelling and anthemic. It manages the mean trick of sounding absolutely coherent from start to finish, but with each song having a life and a personality all of its own. Manchester agreed with us and they completed the year with a sold-out show at Gorilla. From our review : "Cavalcade is the long awaited second album from the band who formed out of the ashes of critically acclaimed Omerta. The self-titled debut was a fine collection of songs yet Cavalcade surpasses that. There’s no evidence at all of second album syndrome. The Slow Readers Club have high standards and they have delivered a stunning collection of songs. What is remarkable is that they have done so on their own, releasing this album independently without any label backing them. Their producer Phil Bulleyment has captured the magic we always hear at their gigs and he should be applauded. Cavalcade is a truly stunning record and I very much doubt I will hear a better one this year." Read about 8 to 5 featuring The Nightingales, She Makes War, Reverend And The Makers and Ryley Walker here.